The Trail Pro Carbon rim is extremely laterally stiff, helping you place your line with precision and confidence, even at high speed. Essentially, they are light enough to race XC, but strong enough to ride everyday. Comes with tubeless tape & valves installed. 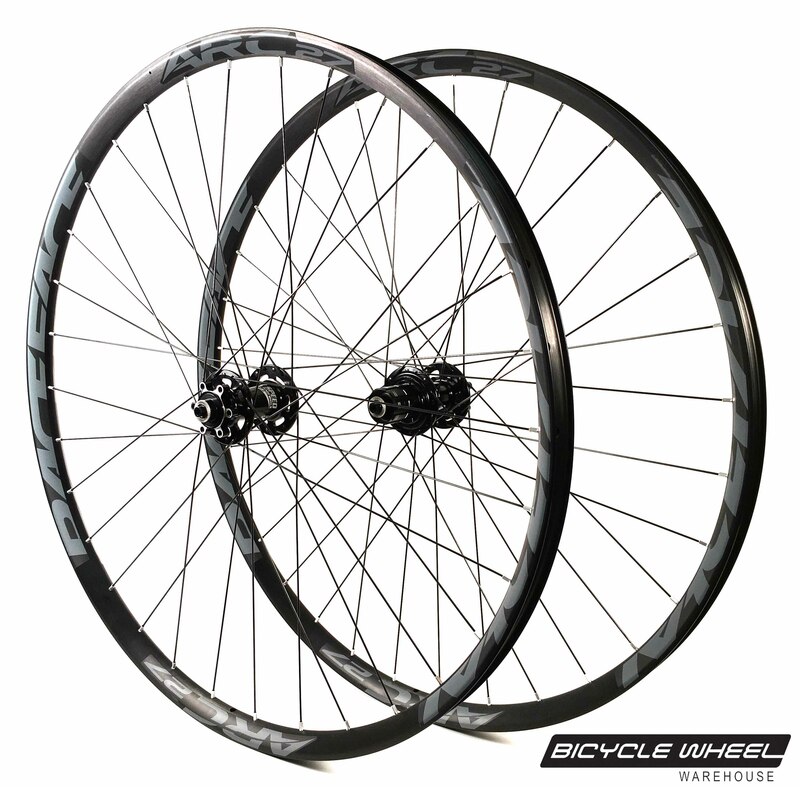 The All Mountain Pro Carbon wheel set is an exceptional All Mountain / Enduro option. Weighing in at 1640g, and designed to handle aggressive riding, you'll be able to set new records on your favorite runs in confidence. Built with Shimano's top of the line XTR 15/142mm (Non-Boost) centerlock disc hubs. Comes with tubeless tape & valves installed. 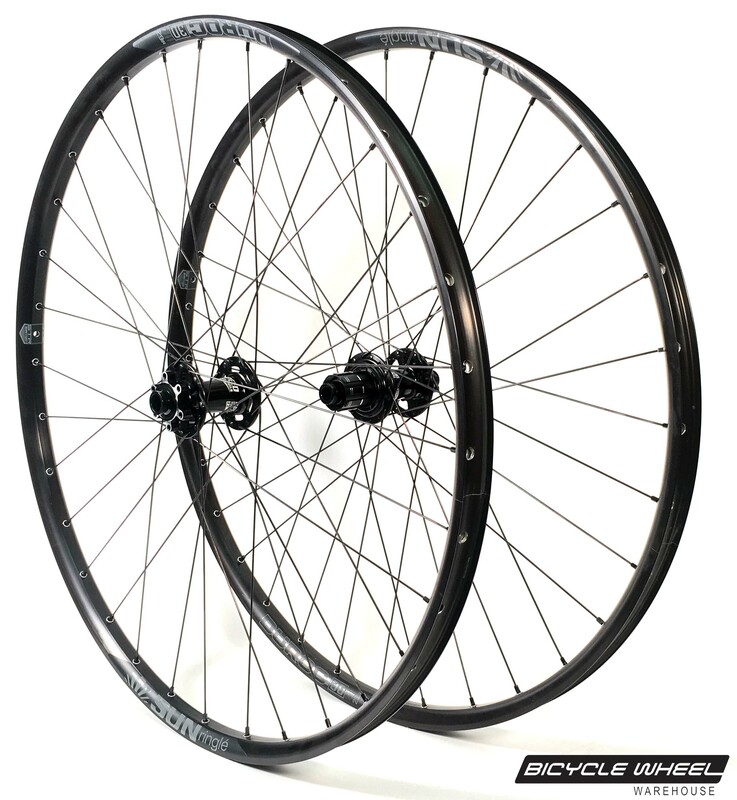 The XC Pro Carbon wheel set is an extremely fast, laterally stiff, tubeless ready wheel set. These attributes specifically combine into a sum much greater than the value of the individual components. As such, this wheel set is an incredible. What's the catch? Shimano's top of the line XTR 15/142mm (Non-Boost) centerlock disc hubs are non-convertible. Comes with tubeless tape & valves installed. The DT XM421 is an excellent Trail / XC rim. 25mm wide, light weight and fast, but designed to handle more. Comes with tubeless tape & valves installed. The DT XM481 is truly special. 30mm wide, and with a heart of gold, this thing would battle Rocky Balboa in Rocky IV at least 35-40 rounds. Comes with tubeless tape & valves installed. 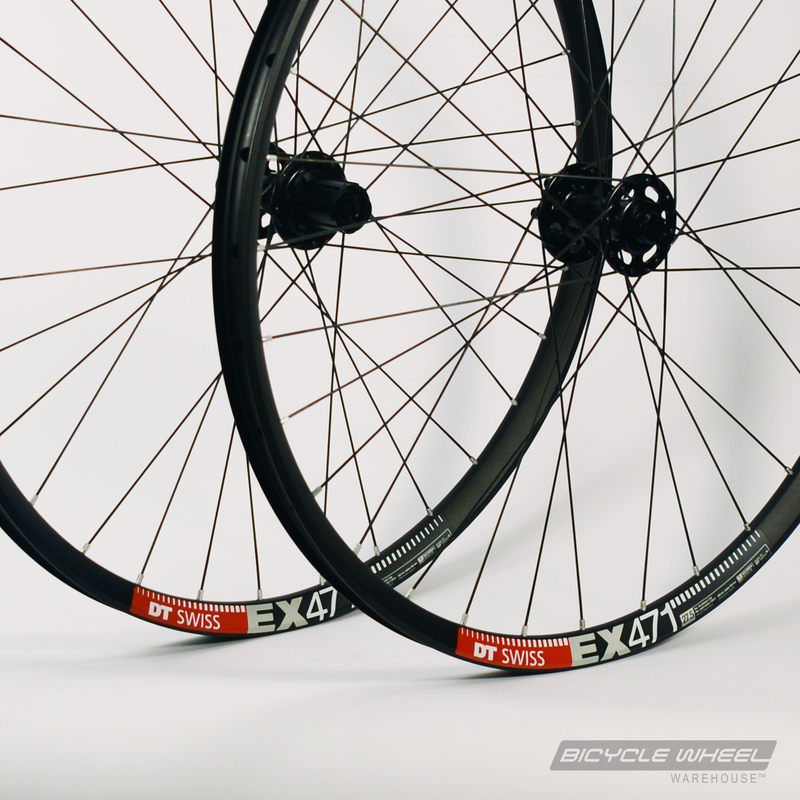 The DT Swiss EX511 is a strong rim. 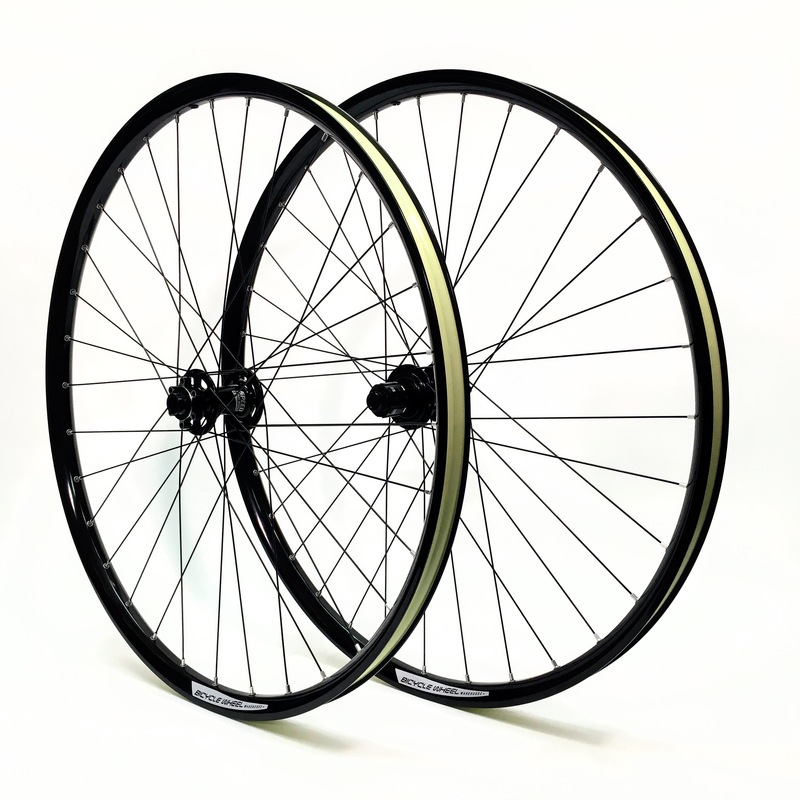 We highly recommend it for anyone who knows they need a wheel set that can keep up with their riding ambitions. Comes with tubeless tape & valves installed. 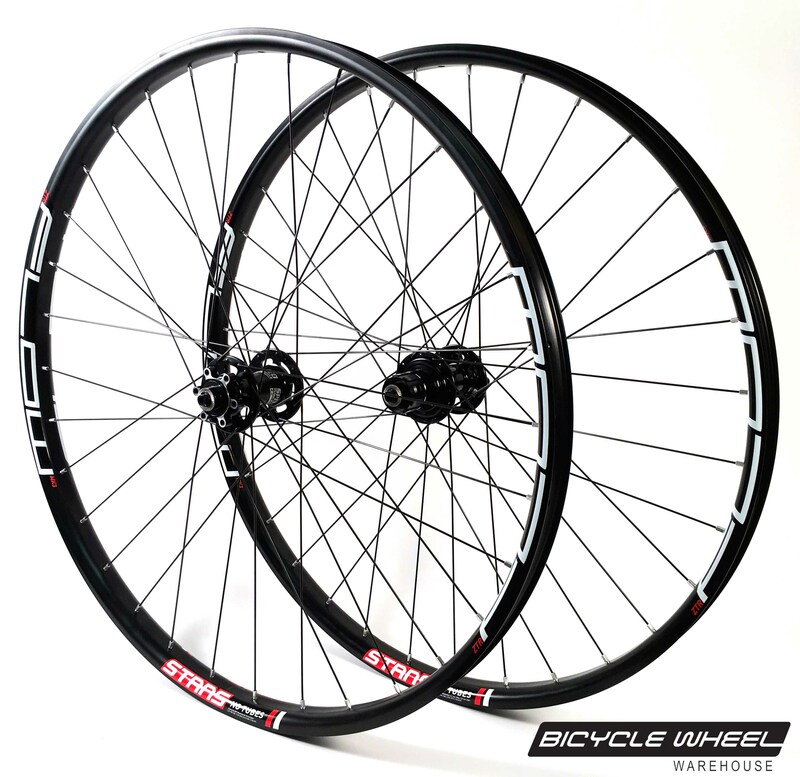 DT Swiss welded, alumunim alloy MTB rims are currently the best products in the marketplace. 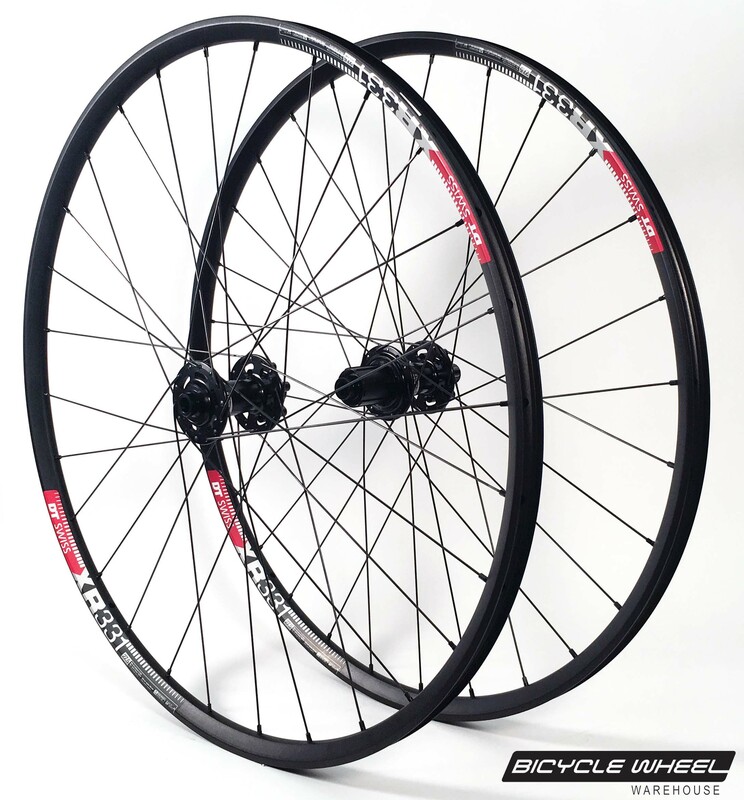 DT MTB rims have made huge progress over the past decade. Currently, they're the ones to beat. The Stan's Flow MK3 builds upon the success of its predecessor the Flow EX, which thankfully was a wide departure from it's predecessor, the original Flow. Comes with tubeless tape & valves installed. The Stan's Arch MK3 builds upon the success of its predecessor the Arch EX, which thankfully was a wide departure from it's predecessor, the original Arch. Comes with tubeless tape & valves installed. 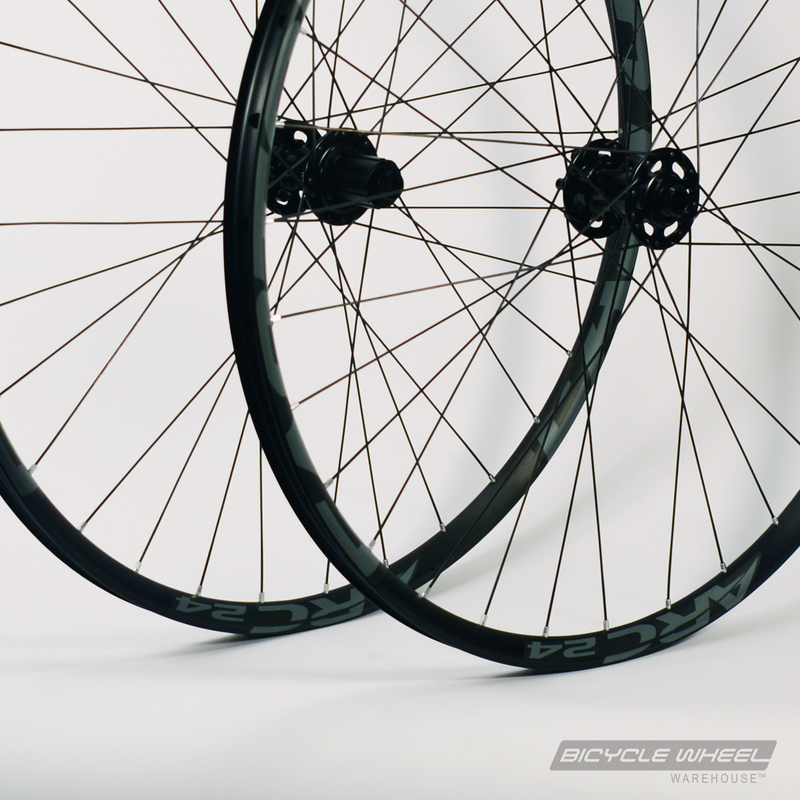 The 390g DT Swiss XR331 is DT's lightest weight, alumunim alloy race MTB rim. Comes with tubeless tape & valves installed. The Easton ARC 30's are amongst the widest aluminum All Mountain / Enduro rim options in the market with a 30mm inner width. Comes with tubeless tape & valves installed. 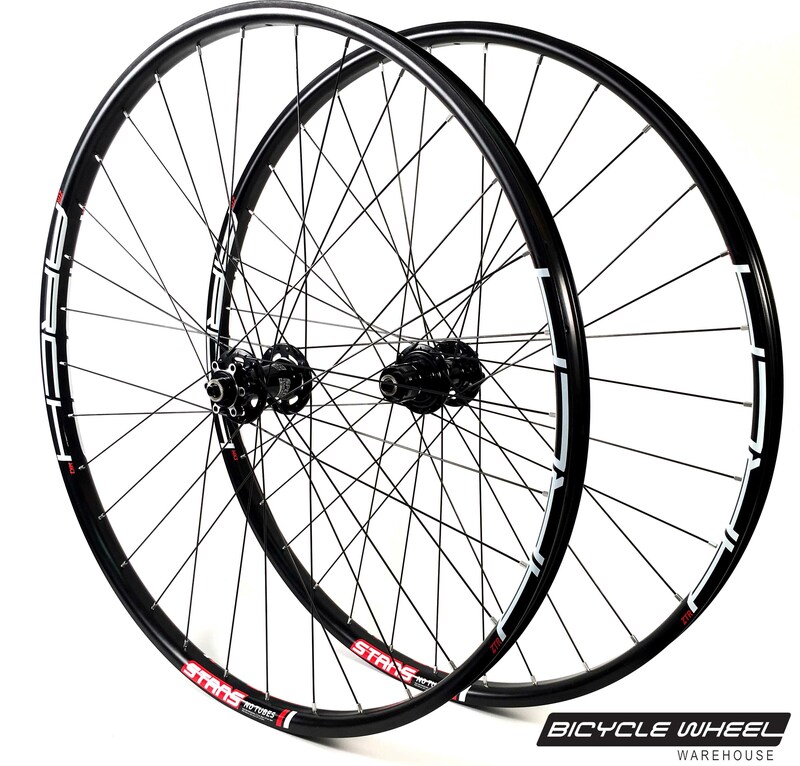 Stan's Arch EX rims are one of the most popular XC/Trail options. 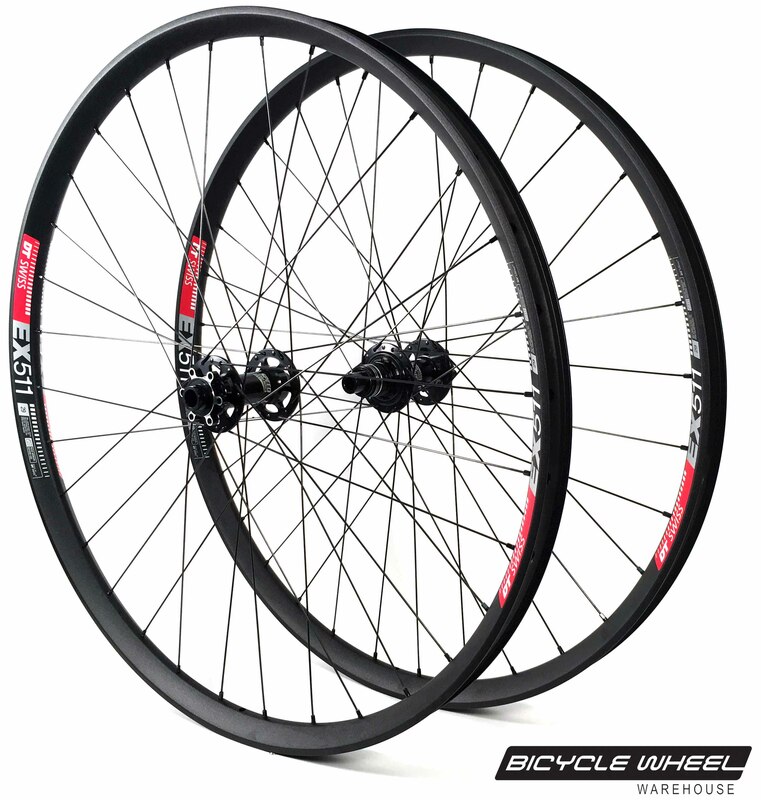 The Easton ARC 24's are amongst the widest aluminum XC/Trail rim options in the market with a 24mm inner width. Comes with tubeless tape & valves installed. 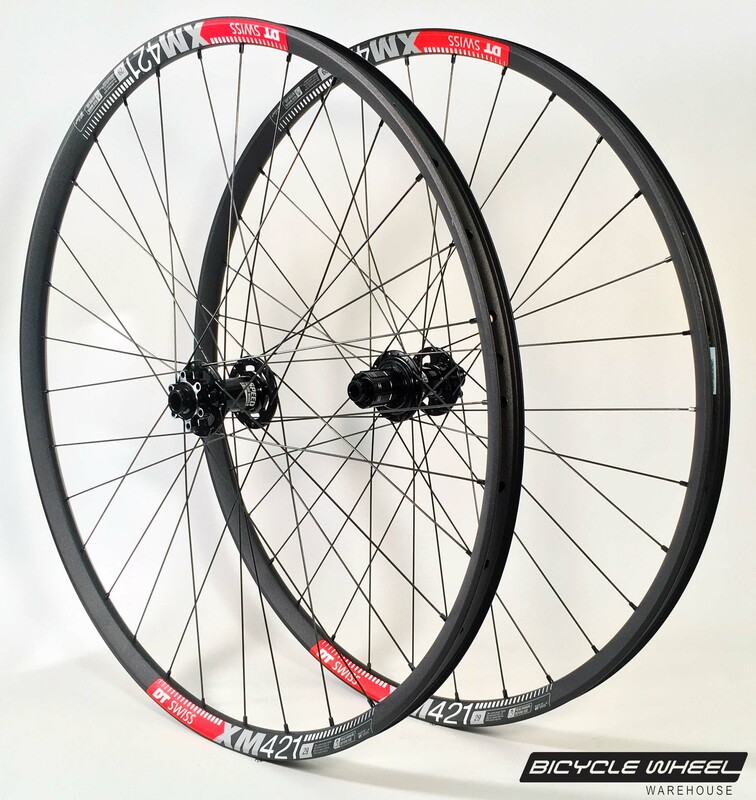 The RaceFace (formerly Easton) ARC 27's offer a versatile 27mm inner that works with a wide range of tires. Comes with tubeless tape & valves installed. 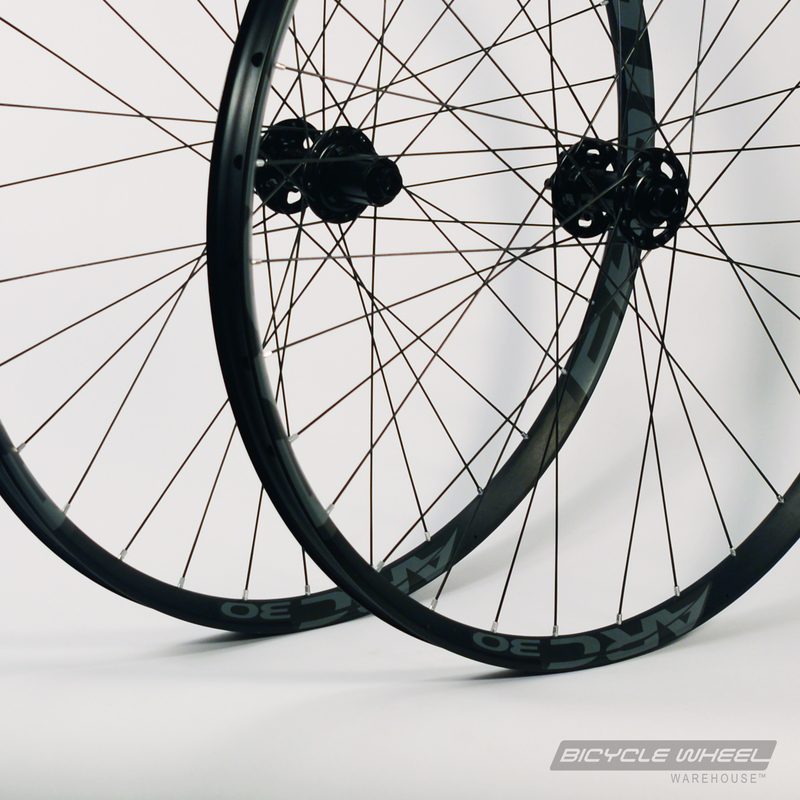 XC Pro rims are all about speed, and light weight. 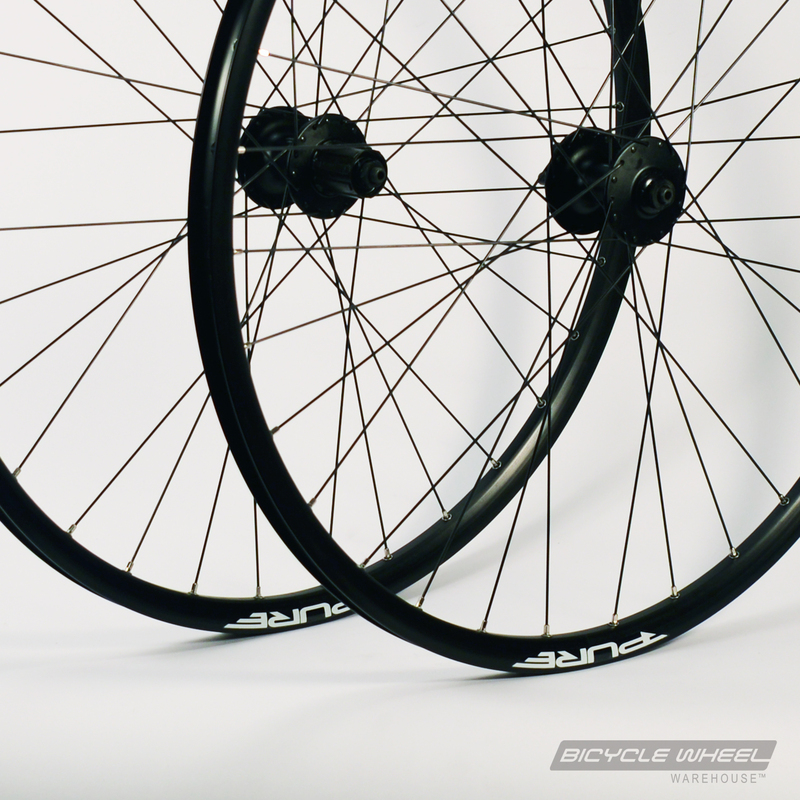 With a 20mm Tubeless Ready inner profile, these rims weight in at a feathery 380g/rim. Comes with tubeless tape & valves installed. The BWW AM has a wide 30mm Tubeless Ready inner profile, perfect for tire stability across a wide tire range. Comes with tubeless tape & valves installed. The Sun Ringle Duroc 30 (27mm inner) is quality do-it-all wheel set option, that manages to 'one-up its peers' along several metrics. Comes with tubeless tape & valves installed. Enduro Pro rims hit the mark, offering a strong 27mm Tubeless Ready inner profile at a paltry 490g/rim. Comes with tubeless tape & valves installed. Trail Pro rims hit the mark, offering a strong 23mm Tubeless Ready inner profile at a paltry 460g/rim. Comes with tubeless tape & valves installed. 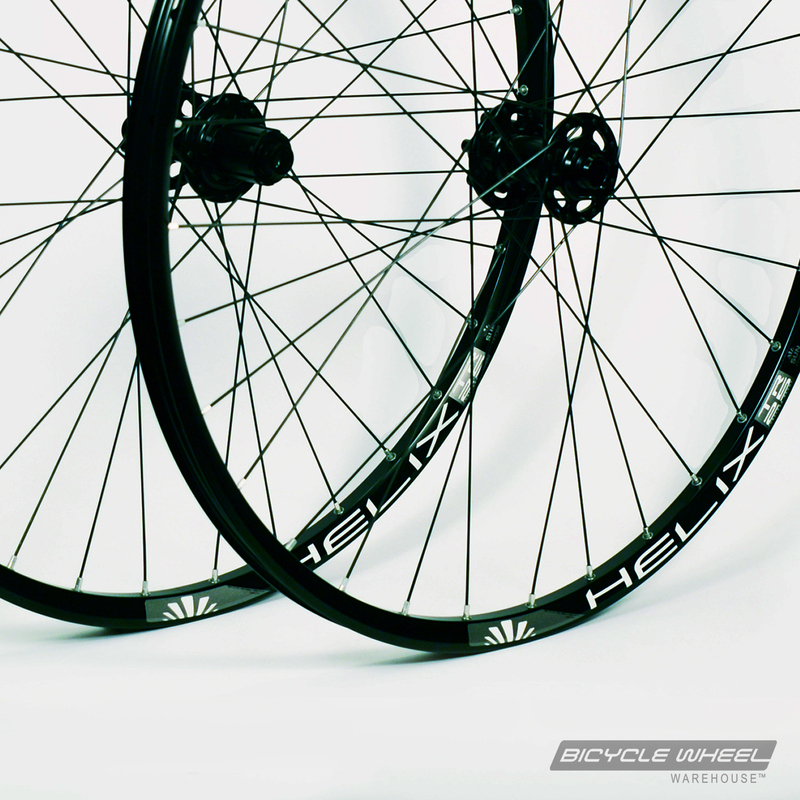 The Helix 27 rim has top tier features at a budget price. 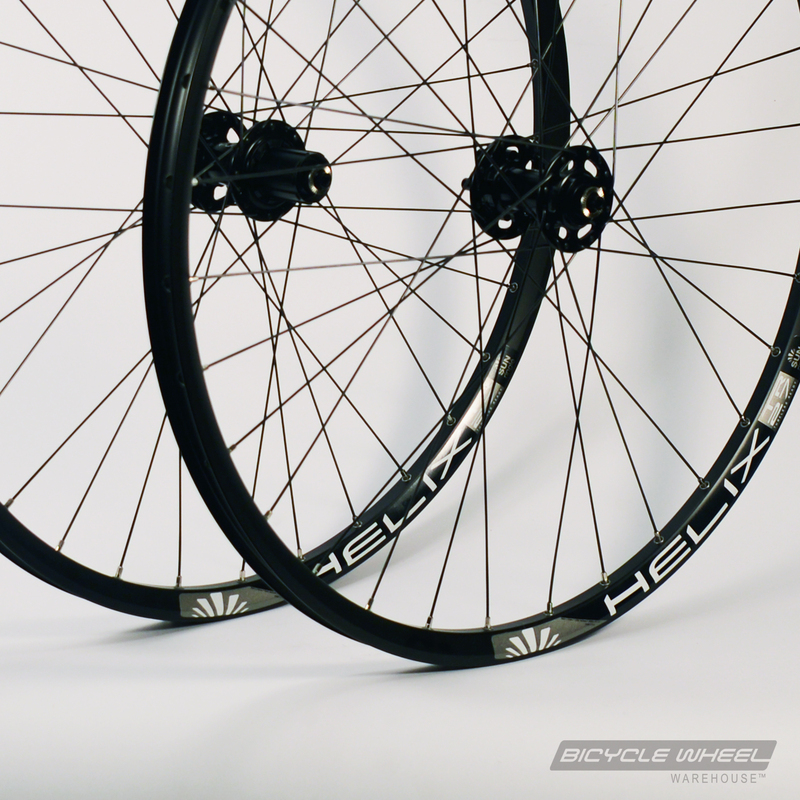 The Helix 25 rim has top tier features at a budget price. 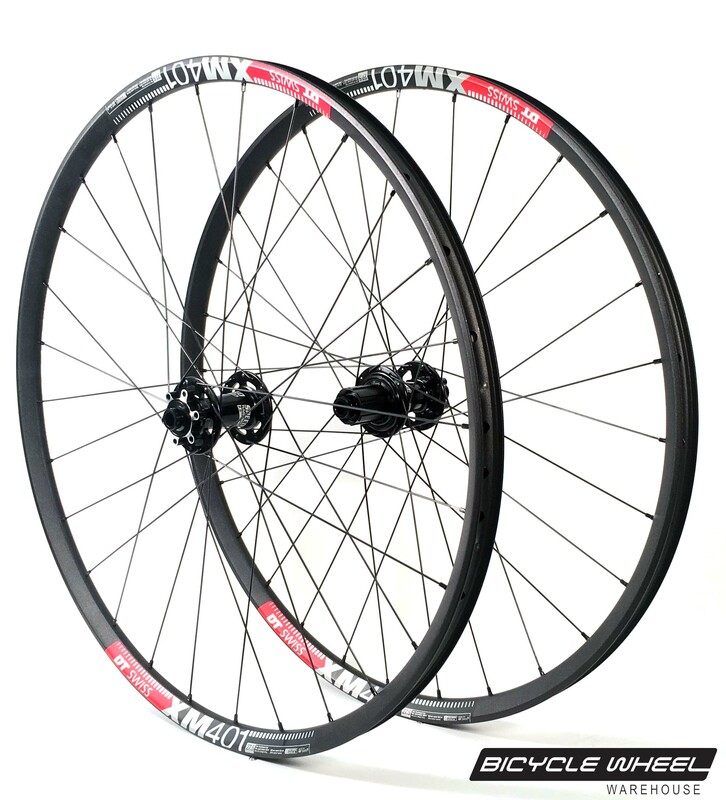 The BWW XC rim offers a strong, light weight 21mm inner profile at approx. 470g per rim. 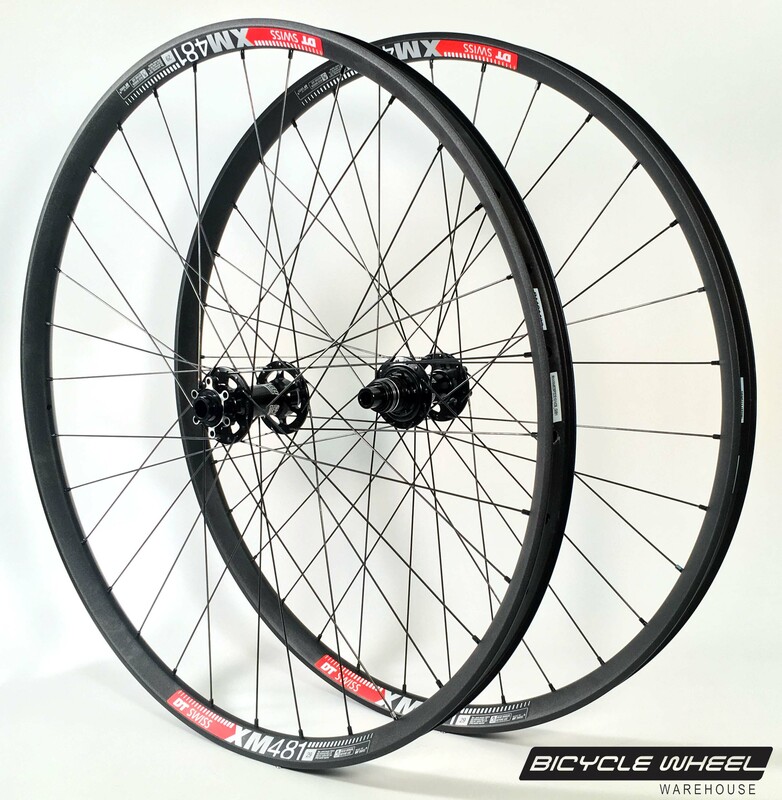 The BWW XC HD 29er wheel set employs the use of a thoughtfully designed V-brake compatible rim, with quality sealed cartridge bearing hubs. 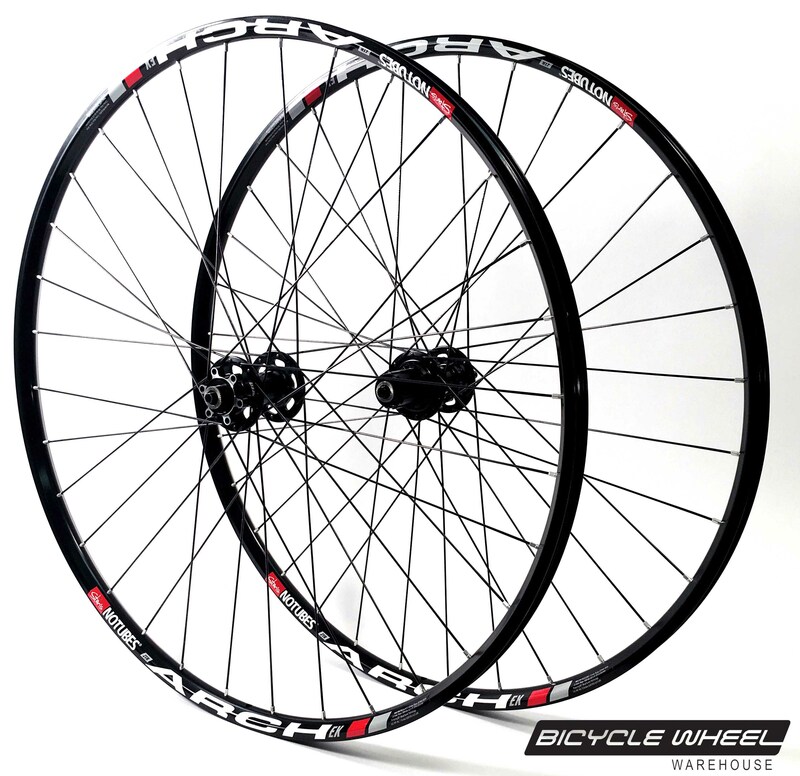 The XCDisc 29er disc wheel set is a great upgrade over many OE wheels. 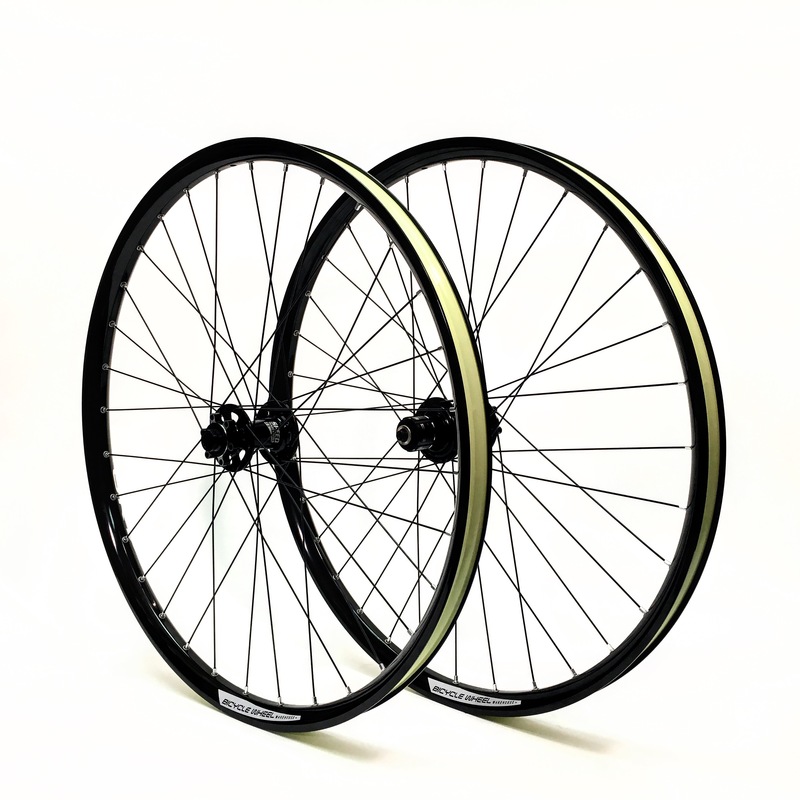 In many ways the Wonder disc 29er wheel set should qualify for their own episode spot light on the TV show Modern Marvels.